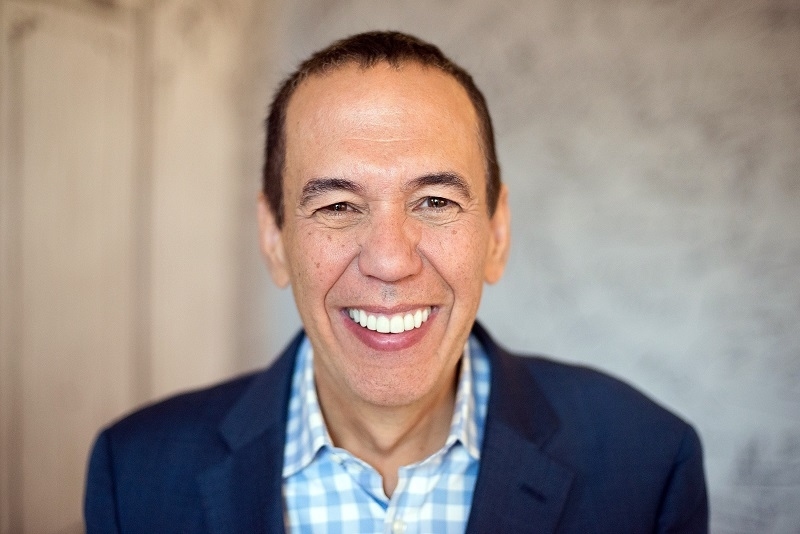 At the young age of 15, Gilbert Gottfried began doing stand-up at open mike nights in New York City and, after a few short years, became known around town as “the comedian’s comedian”. After spending several years mastering the art of stand-up comedy, producers of the legendary NBC late-night comedy show, Saturday Night Live (1975), became aware of Gottfried and, in 1980, hired him as a cast member. It wasn’t until a few years later when his true notoriety would begin when MTV hired him for a series of improvised and hilarious promos for the newly formed channel. This led to several television appearances on The Cosby Show (1984) and Late Night with David Letterman (1982). Gottfried’s work in television soon led to roles in film. Most notable was his improvised scene as business manager “Sidney Bernstein” in the hit sequel, Beverly Hills Cop II (1987), for which the New York Daily News said that “Gilbert Gottfried steals the picture with a single scene”.